Drift gently into deep, restorative sleep with soothing ocean waves, solo piano, and Hemi-Sync®. Studies have shown that the sounds of waves washing against rocks and beaches can enhance your sense of well being. 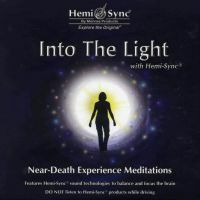 Combined with the healing music of Steven Halpern, the delta frequencies of Hemi-Sync® lull you into a place of deep relaxation, tranquility and peace. 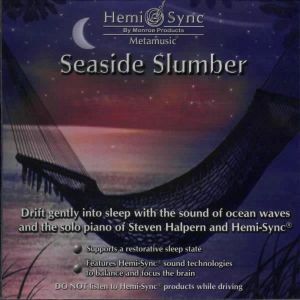 Halpern performs on a Yamaha C-7 grand piano and Rhodes electric piano. 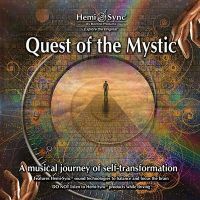 Another Metamusic® title by Steven Halpern is Deep Journeys. 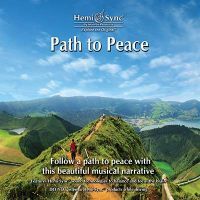 Healing music, curative relaxation, deep restorative sleep.